Your refrigerator is indisputably the most important appliance in your kitchen. Keeping your food chilled and frozen foods frozen are integral to a nutritious diet and healthy living. 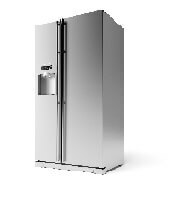 But your fridge has a variety of components that can stop working at any time, which makes it that much more important to know where the best refrigerator repair in Brooklyn NY is when you need it.